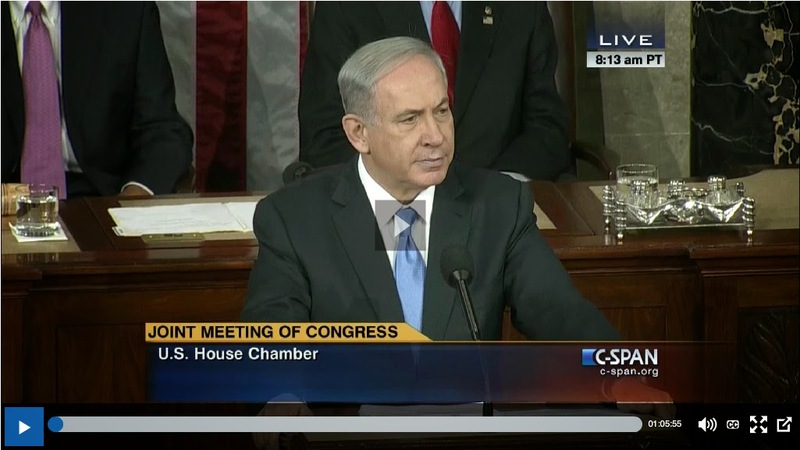 After watching Benjamin Netanyahu's speech to the US Congress yesterday (see the full version here), is there any doubt which one country in the world could become the cyber security bastion of freedom and protection for all of us? Even if Israel has to "stand alone" they "will stand." Selah.